Software solutions that are specifically adapted to meet your specific needs! ROCKSOFT has been developing custom applications for its customers since 1994. We put everything at our disposal to become an integral part of your business. We apply our expertise to offer you unique solutions in order to improve your business process. With a complete inventory of custom built applications, coupled with a dedicated and accomplished team of experts and business analysts, we have, as our mission to digitize your business processes in order to create productivity in every corner of your business. A complete software package to maximise the management of your campground. 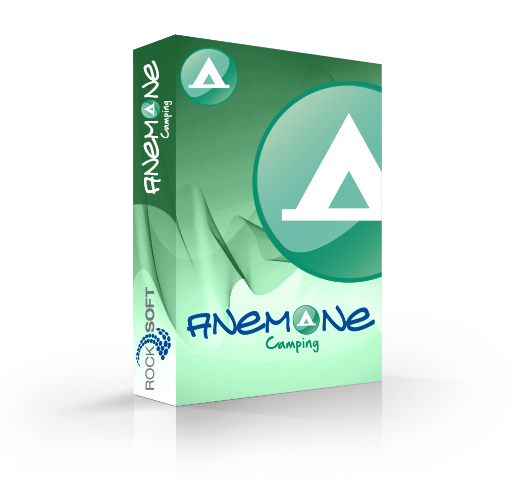 This software program integrates all the tools needed to optimize the management of your camp sites. Not only will it increase the productivity of your employees, but also offer a better quality of service to your customers and reduce your overall costs. An all-in-one software package to simply manage your revenue buildings. The Anemone Location software program integrates all the tools needed to optimize the management of your rental buildings. Not only will it maximise your time, and increase your productivity, It will also help you organise, and manage your rooms, condos, B&B’s, and apartments. 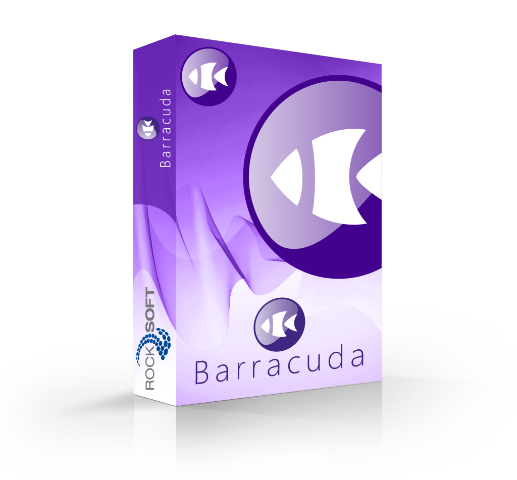 A all-in-one software package to manage your Marina. The Anemone Marina software program integrates all the tools needed to optimize the management of your docks. Not only will it increase the productivity of your employees, but also offer a better quality of service and optimize your marina. An all-in-one software package to simply manage your Self-Storage business. The Anemone Storage software program integrates all the tools needed to optimize the management of your Self-Storage business. Not only will it maximise your time, and increase your productivity, It will also help you organise, and manage your self storage business. An all-in-one software package to simply manage your animal shelter / kennel. The Anemone Pension software program integrates all the tools needed to optimize the management of your Animal shelter / Kennel. Not only will it maximise your time, and increase your productivity, It will also help you organise, and manage your enclosures. 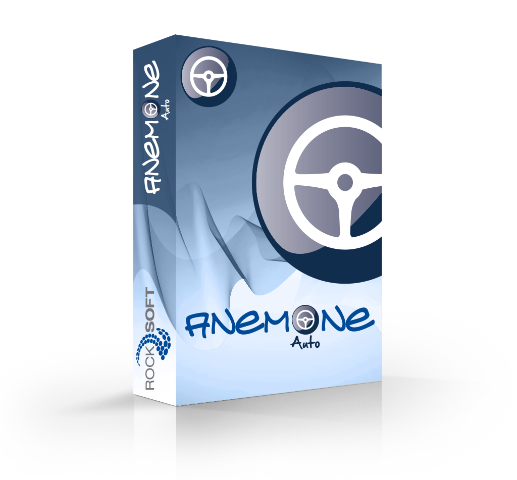 The Anemone Auto software program integrates all the tools needed to optimize the management of your long term vehicle rentals. Not only will it maximise your time, and increase your productivity, It will also help you organise, and manage your rental business. Specifically designed for office equipment distributors, our software has been tried and proven by a number of customers for over 20 years! It’s a great example of our productivity designers’ expertise, with all the advantages of a complete custom software application. A new software solution for Short-Term vehicle leasing. Here is our newest and latest software solution for your short term vehicle rental business. Barracuda, has been built from the ground up to meet your specific short term rental business. Weather you manage a car, truck, or snowmobiles, Barracuda has everything to help you better manage and organize your business process! Transport service, taxis, deliveries and company cars. 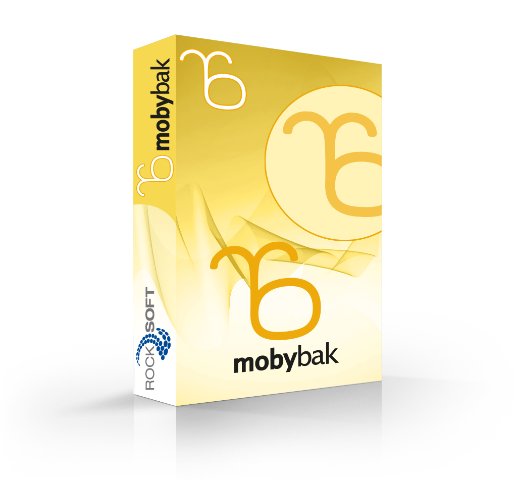 Whatever your needs Mobybak-enterprise is with you wherever you go. Tracking solutions for the whole family. Mobybak-Family: Younger drivers and older drivers may need more monitoring. Our solution combines freedom and security. At ROCKSOFT, we have been developing custom software solutions for our customers since 1994. We put everything at our disposal to become an integral part of your business. We apply our expertise to offer you unique solutions in order to improve your business process. This software solution has been designed and developed specifically for the Contract furniture industry. Office Automator ™ has been road tested by hundreds of users since its inception in 1994. Since then, Rocksoft has become an expert in office furniture distribution! 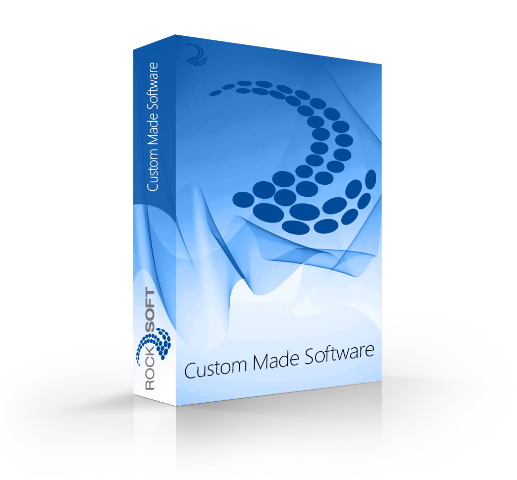 Custom designed software solutions for users and managers alike. Thanks to our custom built application solutions with or without CLOUD based data hosting, our users make the best possible decisions based on accessible data. WE TRANSFORM YOUR IDEAS INTO INTELLIGENT AND PERMANENT SOLUTIONS. This is why we call ourselves productivity creators! In a world mutating and evolving at an incredible pace, you know your business needs to do more to stay competitive. The challenge is to know where to start! Your business is now rolling in a new digital data environment and this worries you more than ever! And with reason! This is where we can change your daily process and support you in your new objectives of moving in a new productive direction. Taking your ideas and transforming them into intelligent solutions, this is what we are all about! A detailed analysis of your specific needs. We are your productivity creators.